Disability North is proud to host a variety of informative, up-to-the-minute training courses for healthcare professionals, carers and anyone with an interest in disability. From Moving & Handling training to legal, health and social care training, our courses cover a range of topics. 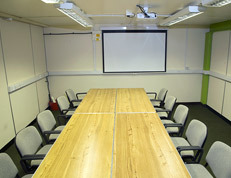 CPD-accreditation is available in some occasions – please see individual course details. 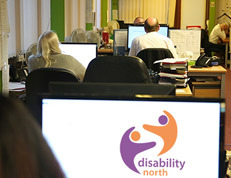 Disability North currently provides two payroll services run by our highly efficient finance team. Our team is dedicated to meeting all the payroll needs for direct payment and personal health budget service users. 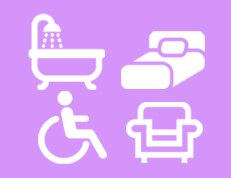 A page of useful websites and links to services covering a wide range of disability related topics. 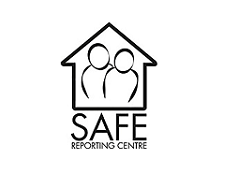 If you want to suggest further links to include feel free to drop us an email.